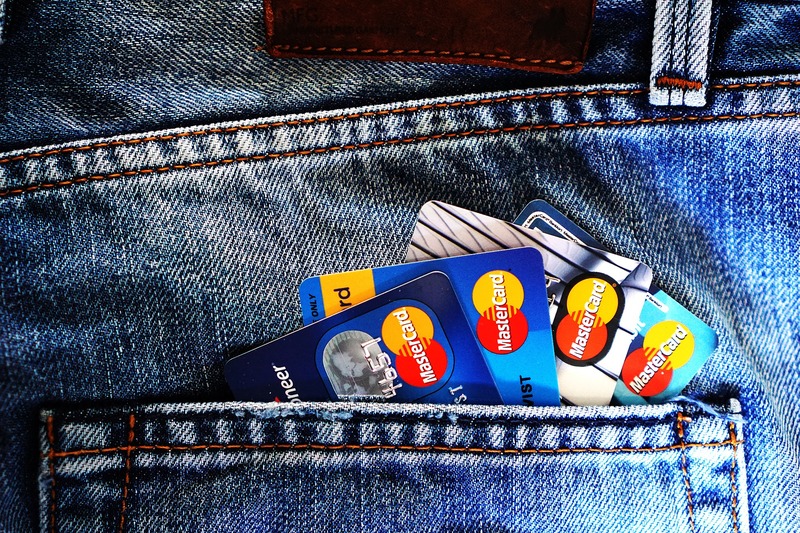 Are you thinking about applying for a business credit card? Do you have reason to believe that one of these could be just what your company needs? Do you already have some ideas about how you will use your credit card? It’s easy to believe that one business credit card is as good as the next, but nothing could be further from the truth. Even if two offers appear similar, you should keep this in mind: there are always finer details that set them apart. It goes without saying that you want to secure a card with the lowest possible interest rate. This way, if you carry a balance from month to month you aren’t running into heavy finance charges. Some business credit cards are better than others in regards to the interest rate, so make sure you check on this before applying. There is nothing better than earning points for every dollar you spend. When you do this, you won’t feel nearly as bad about using your credit card. Don’t assume that every offer has a reward program. Also, make sure you learn more about the finer details, including how you earn points and what they can be used for. Thanks to the internet, it’s simple to understand which business credit cards have the best reputation among others. As you read reviews, you’ll come to find that some offers are well thought of while others are talked down on, time and time again. You can’t believe everything you read online, but you should definitely take the time to browse a few reviews before applying for a credit card. If different people have the same complaint, there’s a good chance it’s true. This could sway your decision. With online account access, you never have to worry about calling a representative on the phone. Also, this makes it much easier to track your spending and rewards. Most business credit cards have online account access, but you should still check on this before you do anything. You want to know exactly what you will get once you create an account. While you may not mind a few fees, especially if you are getting something in return, you need to have a clear idea of what these are. For example, many business credit cards have an annual fee. In some cases, this can reach as high as $500, so you need to know exactly what to expect. Before you apply for any credit card, request a list of fees. Once you review these, you’ll have a better idea of if the fees will come into play in the future, as well as how they will impact you. The nice thing about a business credit card is that you have plenty of options. You don’t have to concern yourself if you run into an offer that doesn’t suit you. Instead, you can search for something that is better suited to your current needs. Don’t make the mistake of jumping at the first offer that’s thrown at you. Remember this: you can learn a lot about credit cards by searching online. As long as you keep an open mind, you’ll eventually find yourself narrowing your options and closing in on the card that best suits your company. No two people are the same, so the way you search for a business credit card may not be identical to the next person. A digital marketing agency in Los Angeles will have different needs from an agricultural company in Ohio. Fortunately, when you know what you’re looking for, everything will come together. At that point, you’ll have a clear idea of what to do next in order to put the process behind you once and for all. Do you have any experience applying for and using a business credit card? Is there anything you did, in particular, to find the right offer without delay? Would you have done anything differently if given the chance? Share your experiences and top tips in the comment section below. When you do this, you may be able to help another business owner choose the credit card that makes the most sense for them – and that’s something you should be proud of!